Finally, a subscription service designed for the gamer in us all. 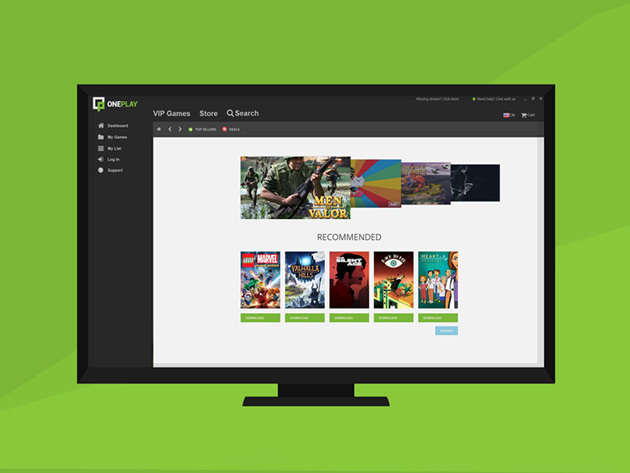 With this one-of-a-kinda deal, OnePlay gives you unlimited access to its digital library of over 2,000 of the most popular PC and Android games for the next two years. With new titles added weekly and a 10% discount on any game you purchase, OnePlay will be your one-stop gaming marketplace. 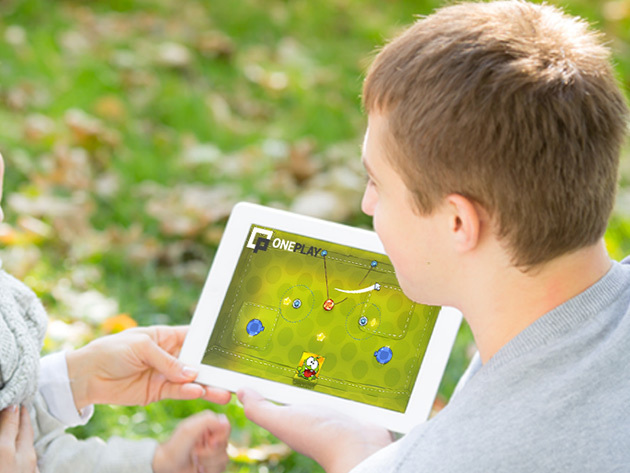 For an overview of available games, please click here. 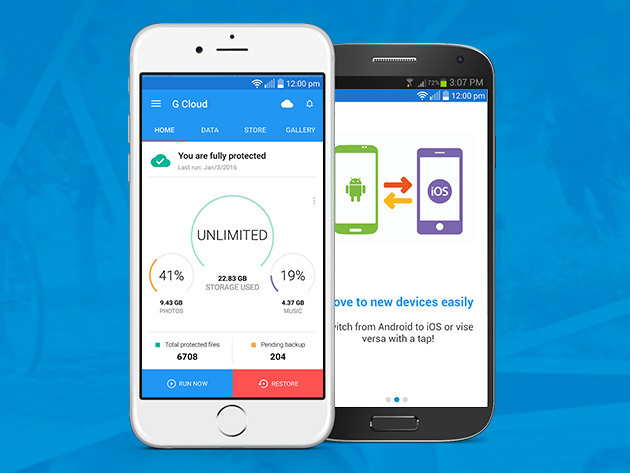 Safeguard Your Phone Data–Back Up Limitless Contacts, Messages, Photos, Videos & More! 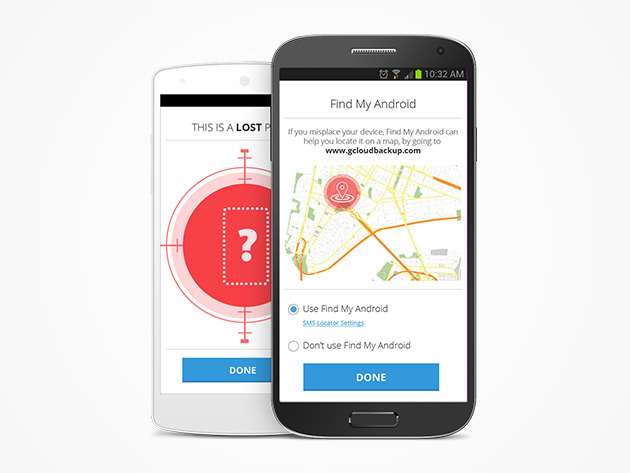 With G Cloud, it only takes one tap to restore all of your phone’s data in the case that it’s lost or stolen. Use the intuitive Apple and Android apps to select what you wish to protect, and G Cloud will store all your files on the secure and reliable Amazon AWS Cloud. 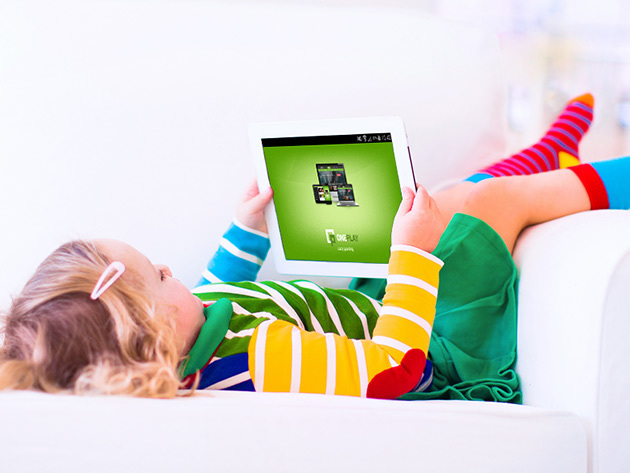 With one account to back up all your devices, your data will be safe across the board. 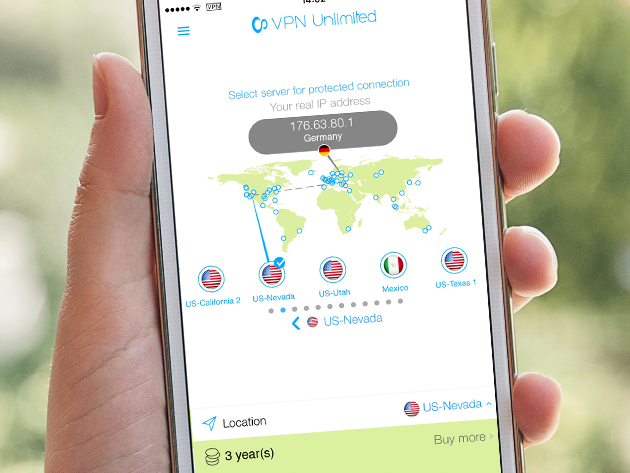 If you’re already a lifetime subscriber to VPN Unlimited, you know how amazing it is. However, we wouldn’t want you to miss out on the new Infinity upgrade, leveraging the same incredible online privacy services to an additional 5 devices. Upgrade today! This discounted upgrade is only for current lifetime subscribers to VPN Unlimited. If you do not currently subscribe to VPN Unlimited, but would still like to purchase Infinity VPN, please click here. 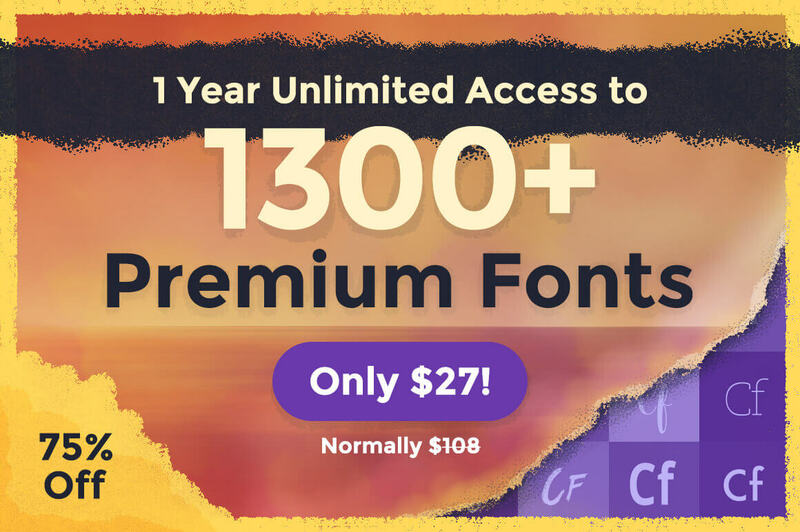 LAST DAY: 1 Year Unlimited Access to 1300+ Premium Fonts – only $27! 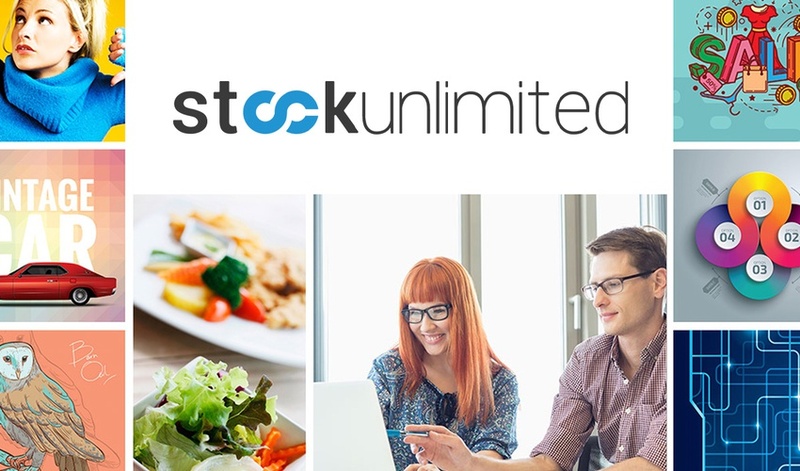 NOW ON: LAST DAY: 1 Year Unlimited Access to 1300+ Premium Fonts – only $27! Imagine a world where you no longer need to worry about finding the perfect font. 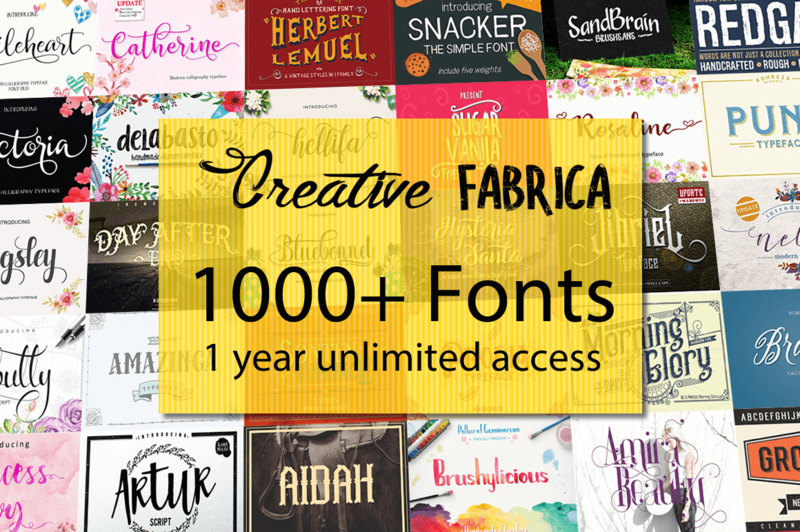 With this fabulous Mighty Deal from Creative Fabrica, you’ll get yourself a full year’s worth of access to more than 1,300 premium fonts! With no limits to download and new fonts added and updated regularly, your search for the perfect typeface is finally over. Choose from a personal or commercial license depending upon your needs. 99% of fonts are crafter friendly and work on Silhouette and Cricut. For a limited time only, you can get some serious savings on your choice between two license options. Click the BUY NOW button, choose your license and never worry about fonts again! You will receive a coupon code, after completing your purchase, to redeem on the vendor website to obtain your subscription. The coupon codes must be redeemed by November 30th, 2016. You will get 1 year unlimited access to the subscription. This subscription won’t be automatically renewed. You will never pay more than this deal. 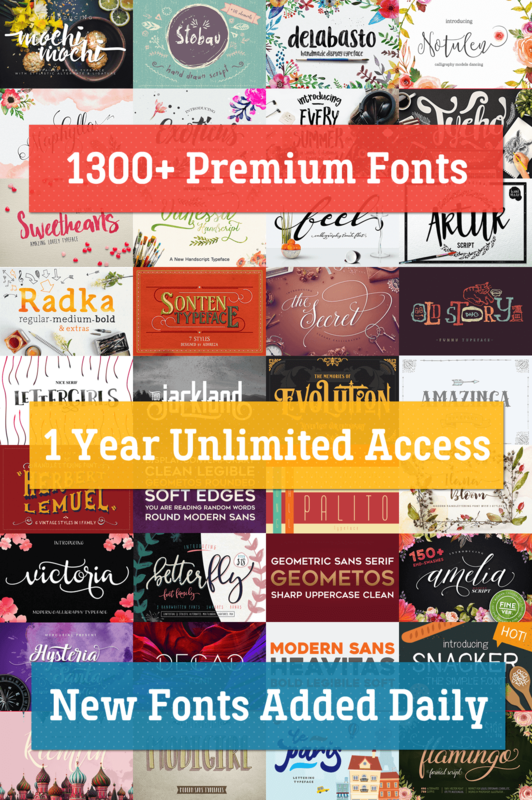 1 Year Unlimited Access to 1300+ Premium Fonts – only $27! 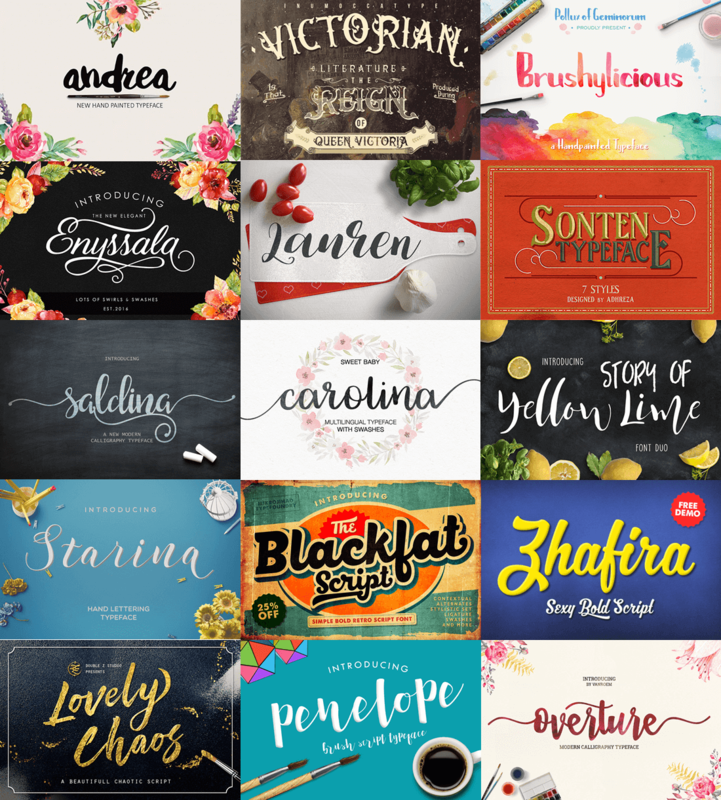 NOW ON: 1 Year Unlimited Access to 1300+ Premium Fonts – only $27! For a limited time only, you can choose between two license options, both offering some serious savings. You will receive a coupon code, after completing your purchase, to redeem on the vendor website to obtain your subscription. The coupon codes must be redeemed by November 31st. You have two options to purchase this Mighty Deal from Creative Fabrica, both offering some serious savings. MOTOPRESS: Drag and Drop Editor for WordPress (unlimited license) – $29! 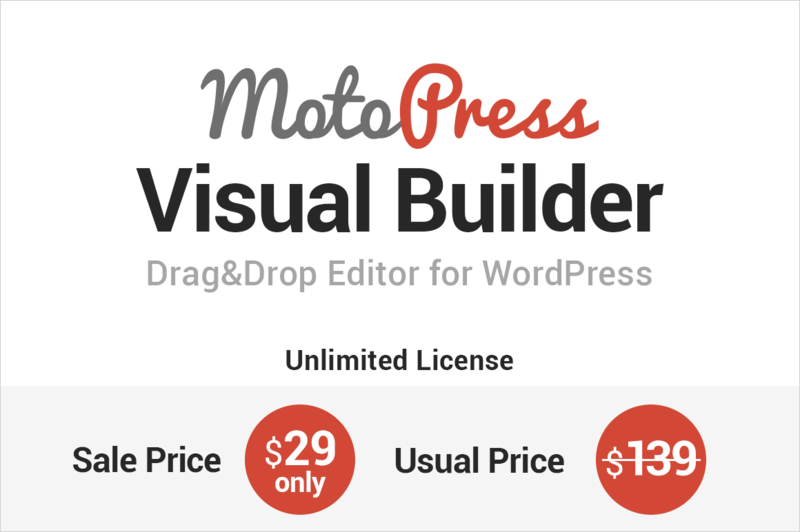 NOW ON: MOTOPRESS: Drag and Drop Editor for WordPress (unlimited license) – $29! 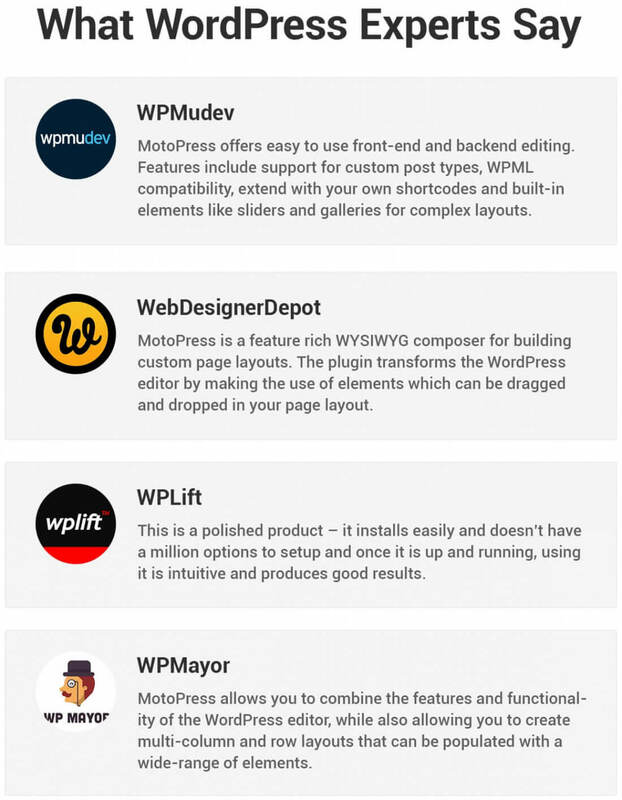 Thousands of users already WordPress the MotoPress way. MotoPress is a powerful frontend Page Builder plugin, which makes it possible to create and customize websites for diverse niches, with no coding skills. 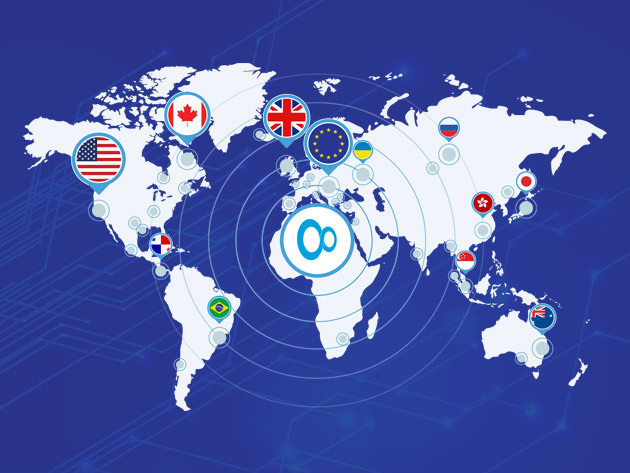 The unlimited Developer License, that you’ll receive with this deal, comes with exceptional opportunities for developers aiming to make their professional work much faster and easier, on multiple websites. MotoPress is fast, rich in functionality and works with any WordPress theme and you can get it right now for 79% off! Drag-and-drop editing with a variety of flexible built-in content elements (text, image, video, table, slider, gallery and much more). Frontend editing that will make your website updates more convenient than the standard WordPress backend editing. A diverse set of fully editable predefined layouts and support for Google web fonts. Embedded admin emulators to test your websites across different devices with just a click. Full row width/height option for modern layouts. No-coding style builder, though you still have full access to the CSS. Full compatibility with WPML and easily extendable with affordable lightweight addons (e.g. Video Slider, Google Maps, Contact form, Pricing Table etc). Privileges for end-users and developers: use it for unlimited websites, priority developer support and access to the technical forum. White Label addon available for purchase (it allows you to re-brand the editor transforming into your custom builder). 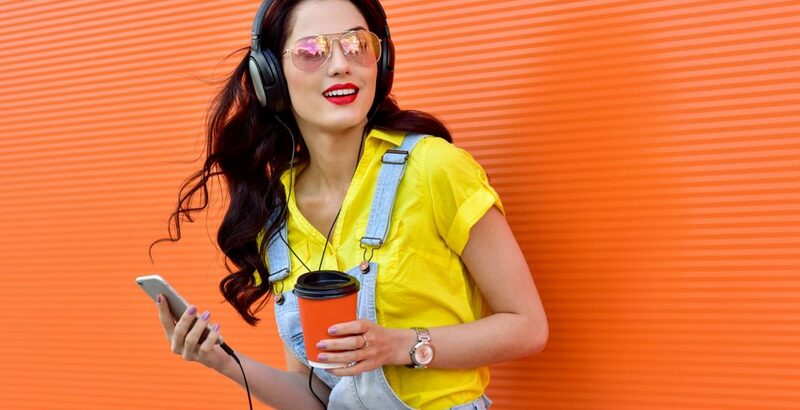 Try the editor in action here. A standard price of the Developer License with all noticed benefits is $139. You are now in luck to grab the WordPress Page Builder Plugin for only $29! That’s a savings of 79% off the regular price. Click the BUY NOW button to get motoring on a new website today! After completing your purchase, you will receive a coupon code to register at the MotoPress website and download MotoPress Page Builder for WordPress. You will receive the unlimited Developer license. MotoPress Page Builder is a GNU GPL-licensed product, which allows you to modify the core code and release it. See all the terms and conditions here.